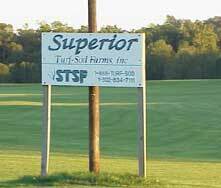 STSF is located just outside of Shelbyville, Kentucky in the heart of Bluegrass country. 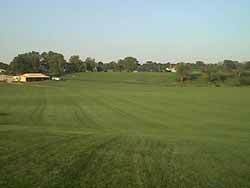 We offer bluegrass, bluegrass/fescue mix or turf-type tall fescue for your consideration. 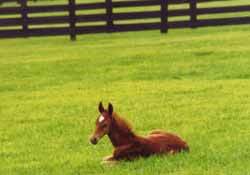 We were the first turf-sod producer in our marketplace to offer the installation of "Big-Roll Sod". If you are doing a small or large job, renovating or establishing a yard, interested in erosion control, completing a road project or just wanting to add that finishing touch, call us at 888-Turf-Sod. 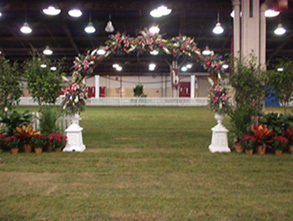 We offer competitive prices for your Turf-Sod needs.